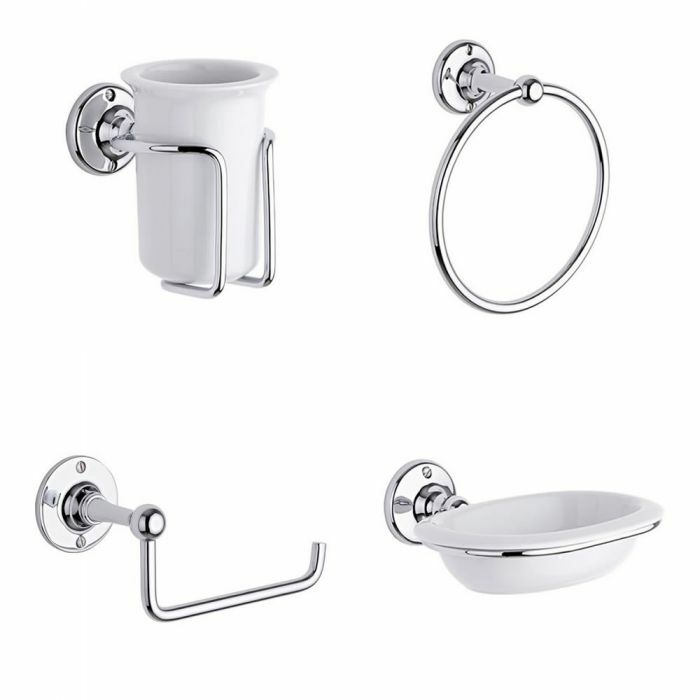 Complete your new bathroom or en-suite with the Milano Ambience four piece accessory set. 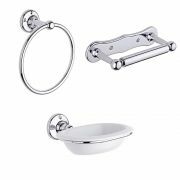 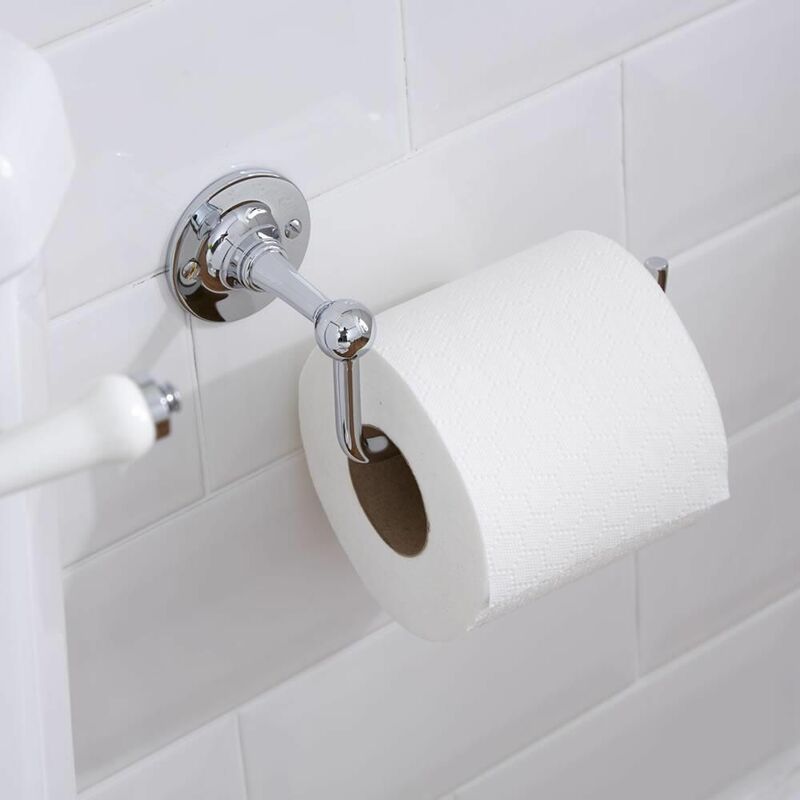 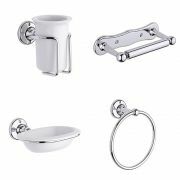 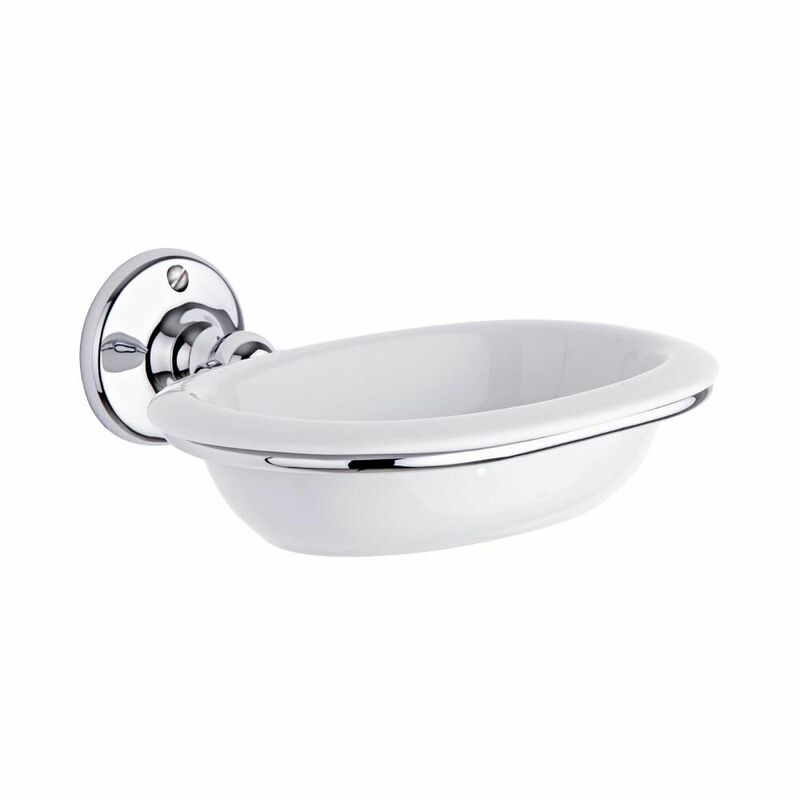 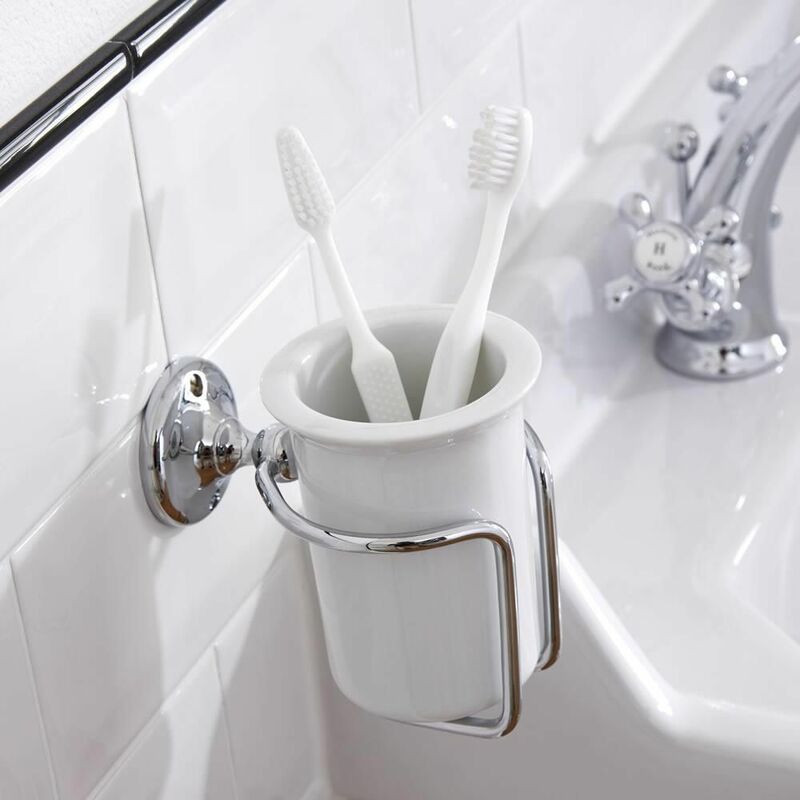 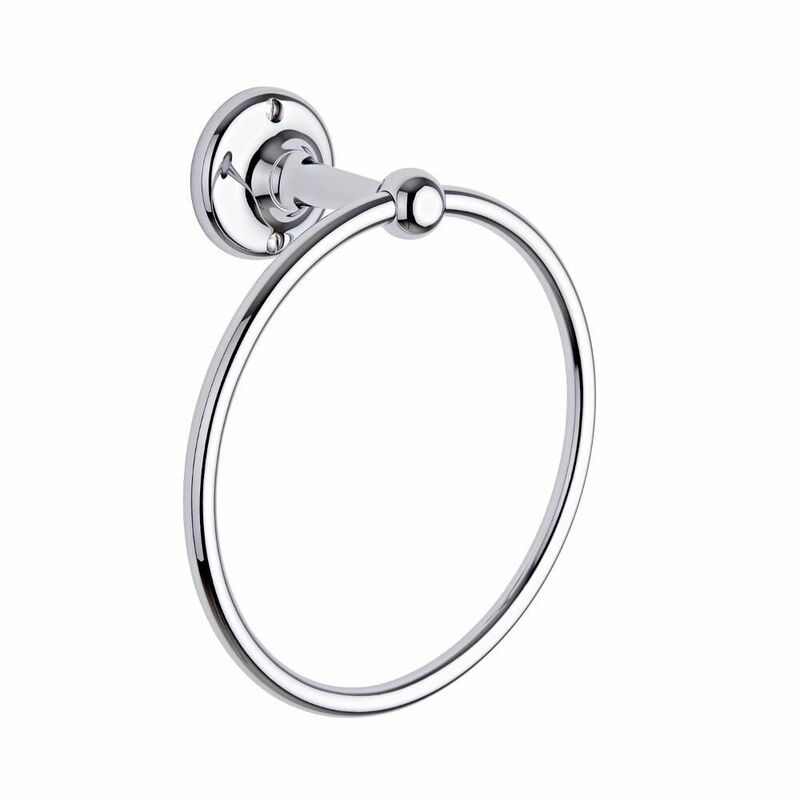 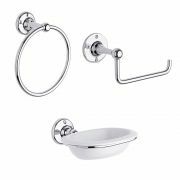 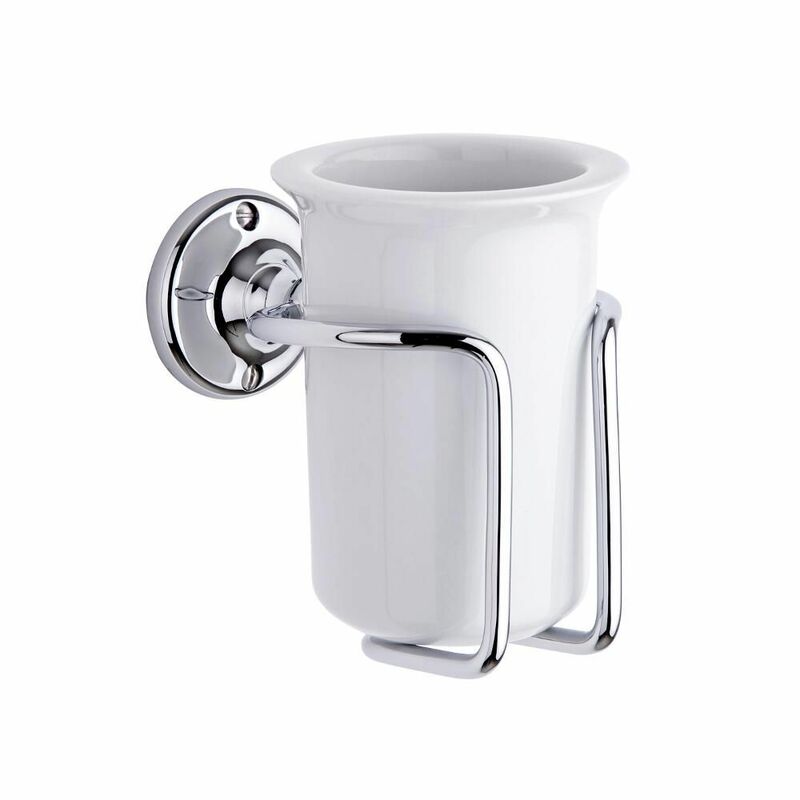 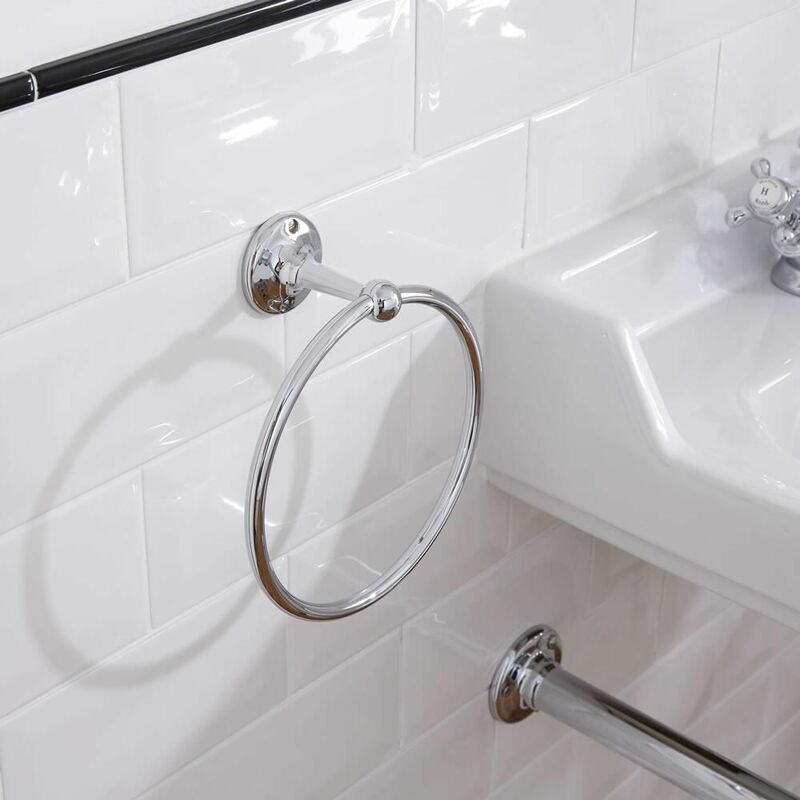 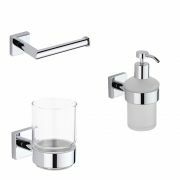 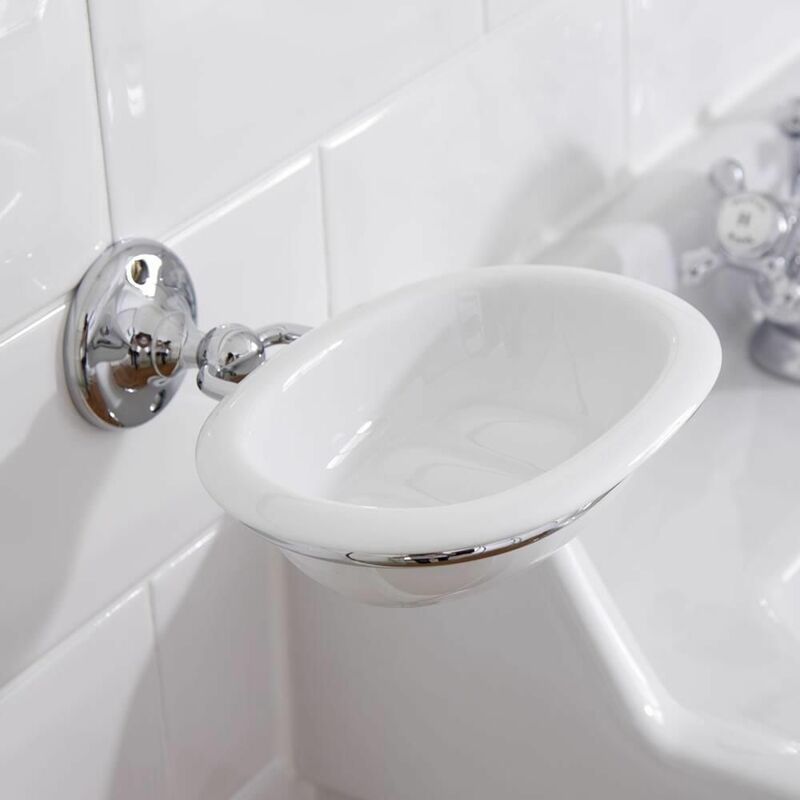 A great option for enhancing a traditional look, these elegant bathroom accessories feature a classic design and a brilliant chrome finish that blends seamlessly in with any décor. 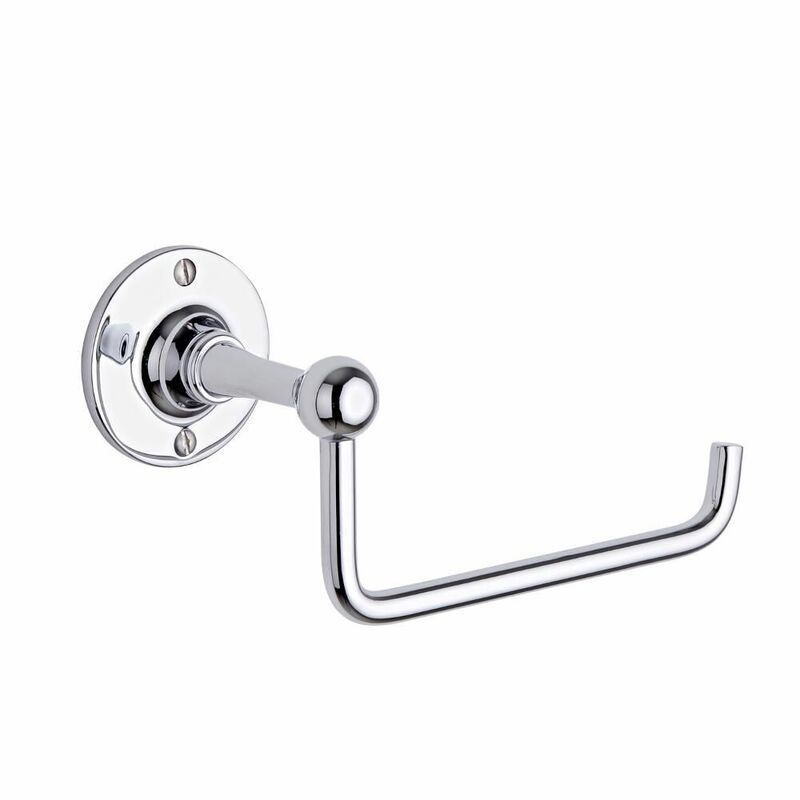 They are made from brass so you can be assured of quality and durability. 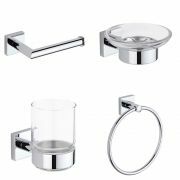 The set includes the Ambience ceramic tumbler with holder, toilet roll holder, towel ring and ceramic soap dish with holder.